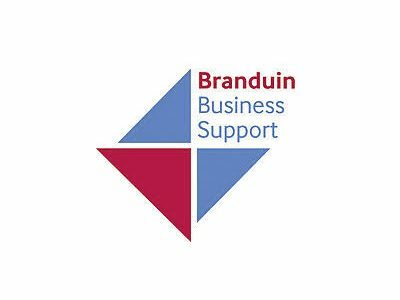 Branduin Business Support will be holding a free workshop focussing on “Financing Your Business” in collaboration with Natwest. Branduin Business Support states that “This workshop will help you get started on raising capital for your startup, or if you manage an existing business, we’ll show you ways to raise finance to launch a new product/service and improve your cash flow”. The workshop will be hosted by Tony Ryan from Branduin Business Support, who will provide you with a solid understanding of how to finance your business. The event will take place on 12 February, at Westmont Hub, at the University of West London. Attendance for the workshop is free of charge.